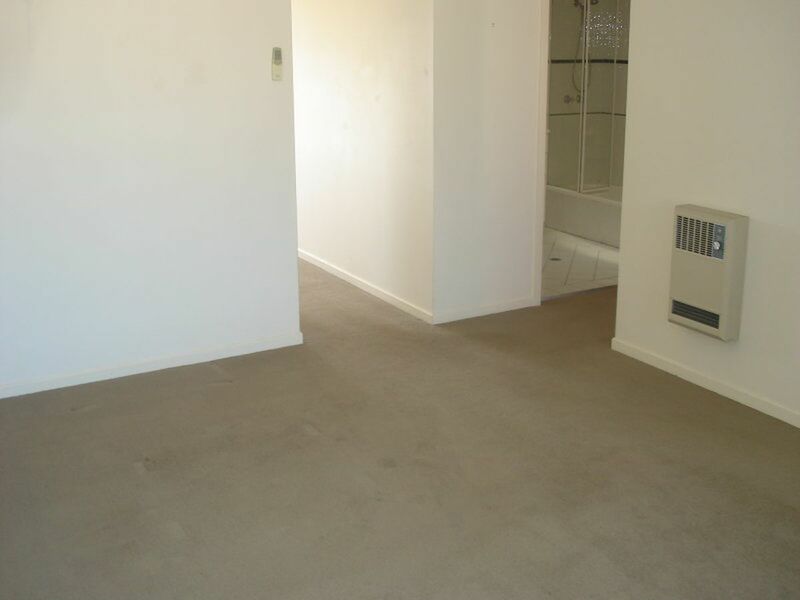 Come home & enjoy what is on offer with this neat & tidy first floor apartment. 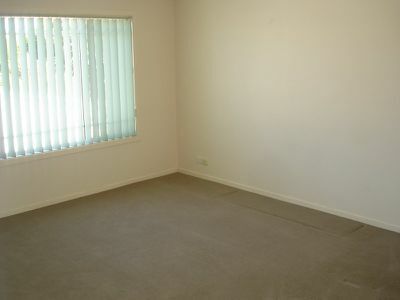 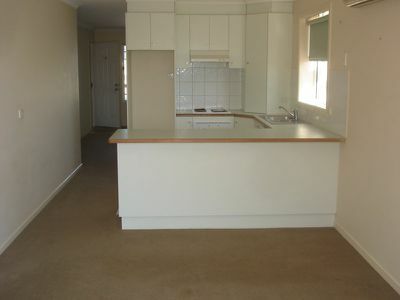 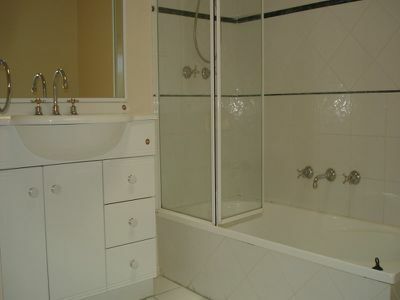 Offering two bedrooms master with ensuite, kitchen meals area & separate lounge. 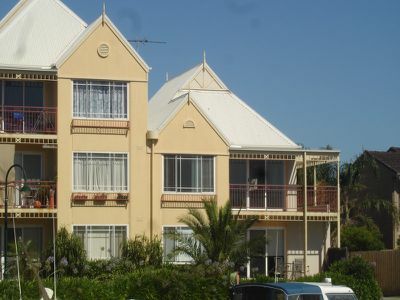 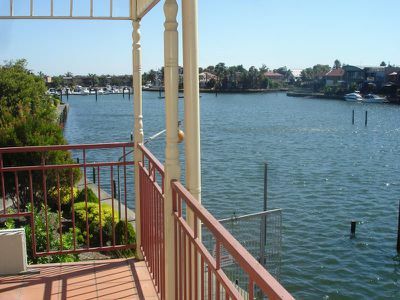 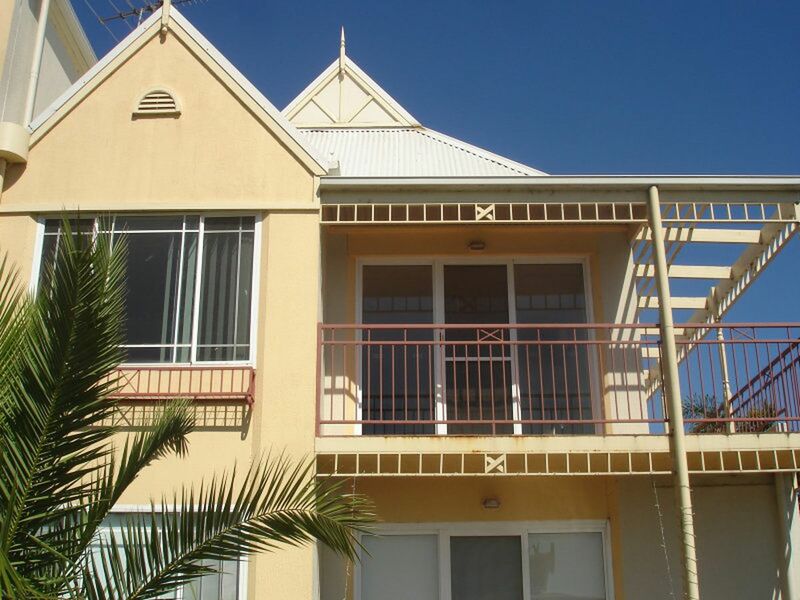 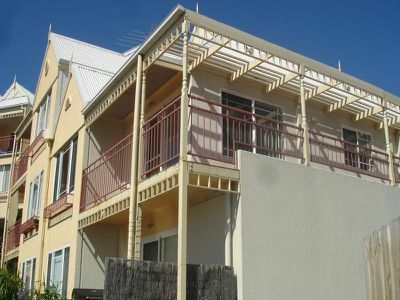 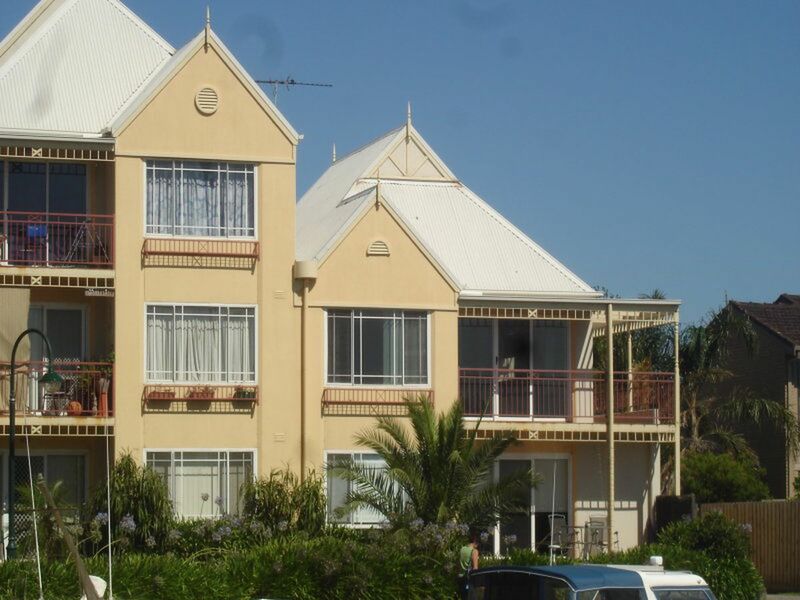 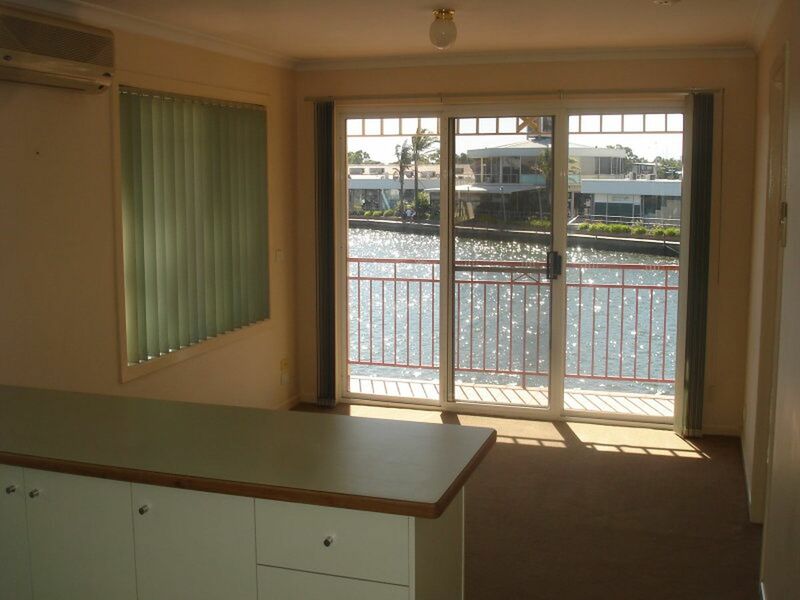 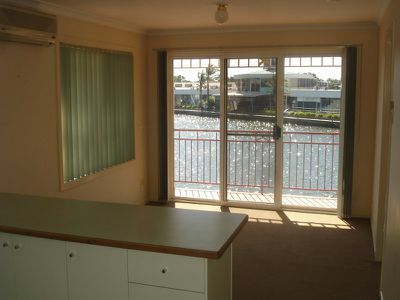 Features include two split system air conditioners, wrap around balcony & single lock up garage. 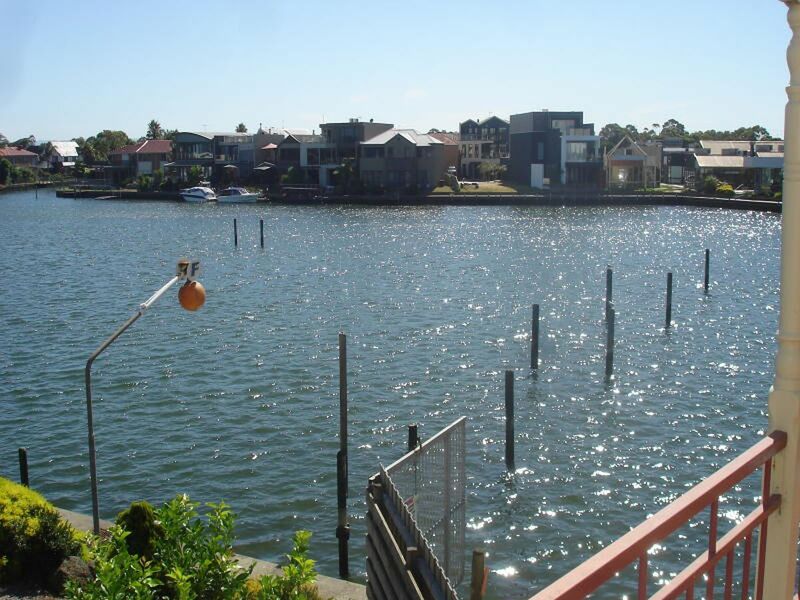 Walking distance to shops, schools & restaurants in Patterson Lakes.